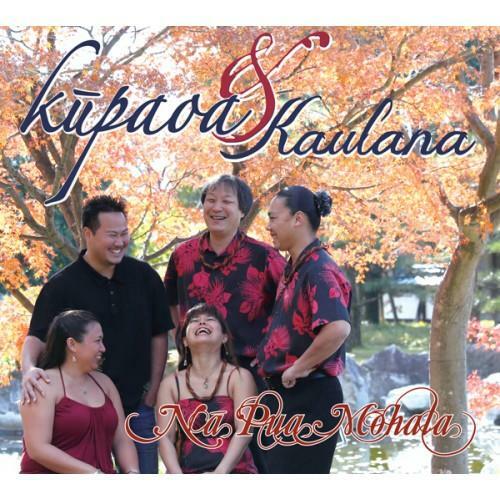 Kellen and Lihau Paik of the award-winning duo Kūpaoa teamed up with a Hawaiian music group from Japan called Kaulana for an internationally-flavored album called “Na Pua Mōhala (Flowers Will Bloom).” They performed live in the studio on “Kanikapila Sunday” on July 6, 2014. 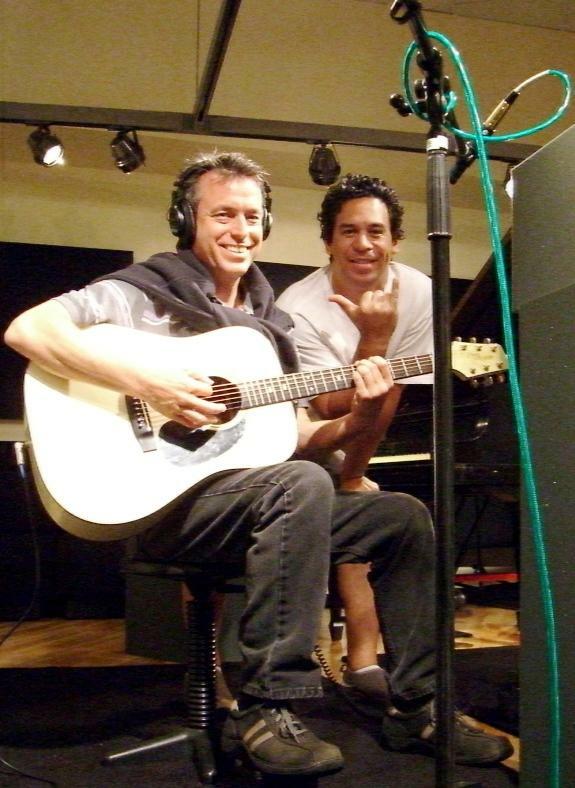 The Hawaiian Style Band first came on the local music scene with their Nā Hōkū Hanohano Award-winning album “Vanishing Treasures” in 1992. They followed that up with two successful albums. 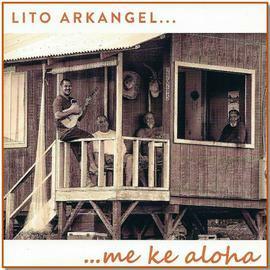 Now the group is back with a new release called “Hānau hou.” HSB's Wade Cambern and Garin Poliahu visited Kanikapila Sunday on June 15, 2014.